As Collectible - Brussels’ fair for 21st-century design - gets ready to take hold of the city, exhibiting architect and artist furniture design gallery MANIERA brings an iconic power player to the mix. 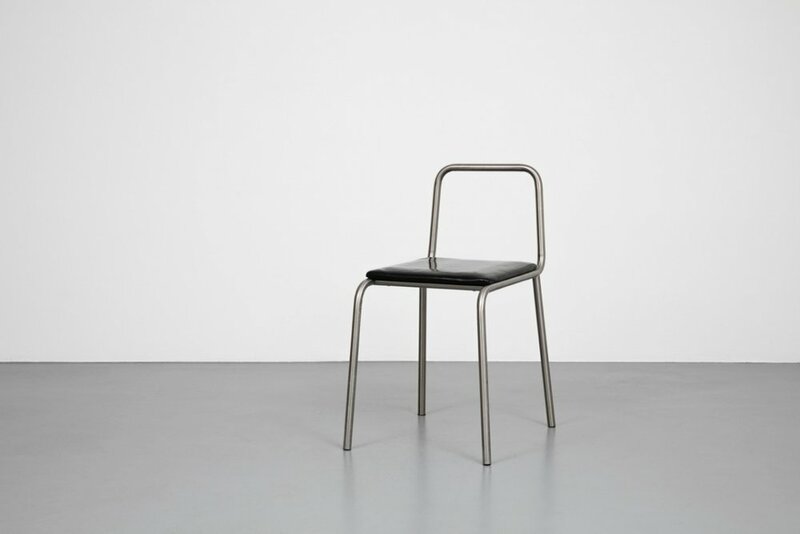 Starting March 7, a MANIERA remake of Paris gallery A1043’s “Comme des Garçons furniture, the furniture of Rei Kawakubo” expo will be offering you a unique glimpse at master Rei Kawakubo’s original furniture designs. In the run-up to the opening, KNOTORYUS called up MANIERA co-founder Amaryllis Jacobs – who brought the gallery to life with partner Kwinten Lavigne in 2014 - to talk about the show and the standout items to watch out for. With very few pieces manufactured, and mostly just for use and sale in Comme des Garçons stores in the 80s, most of these pieces are completely unknown to Comme fans and distant admirers alike. Rei Kawakubo’s furniture design cares little to none for pesky factors like functionality or comfort and stands out in stark contrast to the indelible 80s Ettore Sottsass Memphis print-a-palooza that was dominant at the time. Like Kawakubo’s exquisite fashion, more of which was just unveiled at Paris Fashion Week, you need to work harder to understand or appreciate what she’s saying. Is it even furniture at all? The Kawakubo MANIERA show sets a bright tone for the gallery’s year, as they are gearing up to show new custom furniture designs by Productora and Piovenefabi debuting at Salone del Mobile Milano and later showing at the gallery as from May 8 2018.